Buying a home is a big step! Whether you're buying your first home, your dream home, or your tenth investment property, yours will be a big investment. 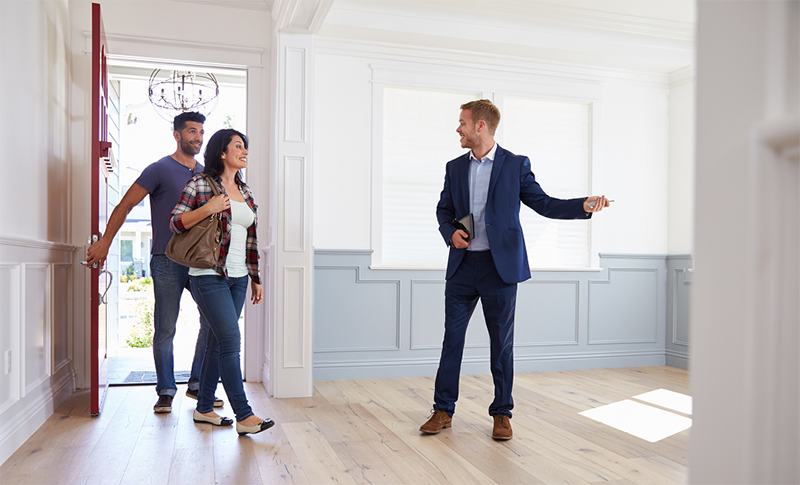 We know how important this is to you, and we have an army of experts to make sure we find the perfect property for your unique circumstances. We know the market and love real estate, and we'll educate you throughout the buying experience. Finding the perfect property is just one way we can help you with your real estate purchase. As real estate agents, we have ongoing access to experts in every related field from lending to relocation. When buying a home, start by making a wish list and setting a budget. We can help you choose a lender to get you pre-approved for a loan, and then you're ready to start house hunting. Search for your dream home from any device on our website. You can even compare walk scores, school ratings, and neighbourhood demographics for different listings. When you save a search on our site, any new homes matching your wish list criteria will be delivered straight to your inbox the moment they go up for sale. Click the icon when you find a house you love to save it in your favourites section and let us know you like it. Hit "See This Listing" or reach out to your agent directly to schedule an in-person showing. We're happy to walk you through the home and answer any questions, so you can make an informed decision. When you find a home you love, your agent will help you submit an offer. We are skilled negotiators that know how to get you the best price and value possible. Once an offer has been accepted we'll help you navigate through inspections, appraisals, and closing in a stress free way. We do all of this at no cost to you, the buyer, as we are compensated by the sellers. Then it's time to get the keys, throw a housewarming party, and make lasting memories in your new home. We're so happy that you trusted us to help you through this exciting process! Thinking about buying a home, or just have questions about the Toronto market? Don’t hesitate to reach out. We’re here to help! We’d love the opportunity to show you how our systems and strategies can help you achieve your real estate dreams. You will never feel left in the dark when you work with our team - we keep you in the loop so you know what's going on every step of the way.